Did a client provide a PDF that requires editing or updating? Do you only have a PDF version of a successful ad you ran and want to rework it for other mediums? What if you could take that PDF and easily turn it into an InDesign file? PDF2ID does just that! PDF2ID is continuously enhanced with every major release of InDesign for both Mac and Windows platforms. 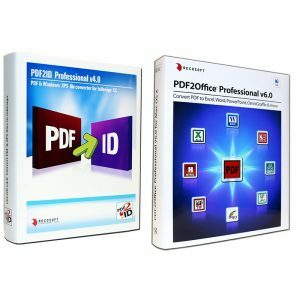 The Plug-in converts PDF and Windows XPS files into fully editable InDesign files allowing PDF and XPS file content recovery and reuse within InDesign. Modern printing companies like alprinta have to handle constantly changing printing conditions. In addition, exact reproduction of spot colors is exceedingly important. alprinta serves these different requirements with specific color management and the color server ZePrA plays a central role. The German alprinta GmbH, with its headquarters in Leverkusen, has been successful in the print and display production for 30 years. Their core business lies in the area of digital and screen printing as well as display production and UV offset printing. 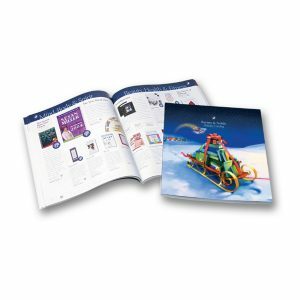 In the area of display marketing, alprinta is one of the market leaders in Germany. This success is mainly based on 50 motivated and knowledgeable employees handling the daily business. Xtags for InDesign or QuarkXPress turns simple tagged text into complete, complex documents. What if you could have a software robot that obeyed a simple tagged text file format (and not some XML monstrosity) to create formatted document contents? And, what if, using this single format, you could produce either Adobe InDesign or QuarkXPress documents as needed? Xtags lets you build documents with anchored and unanchored objects, size the objects to fit the frames (or vice versa), apply master pages or spreads at any point, use macros for brevity and power and translation tables for easy conversion, giving you serious layout power and much more! In this case study, Mark Jockin, CEO of Pre1 Software in Portland, Oregon explains how Em Software’s Xtags product became a backbone of the Pre1 newspaper software sold to hundreds of publications across the Americas. 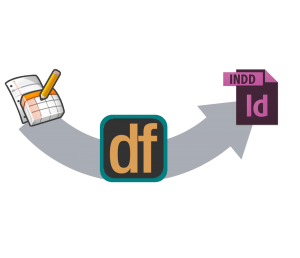 Ever wished you could take data directly from a file or database straight into Adobe InDesign? 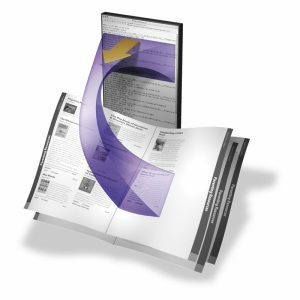 Ideal for time-critical publications, EasyCatalog can dramatically speed up page make-up time and ensure your documents remain error free. Trusted by thousands of users in over thirty countries across six continents, EasyCatalog has quickly established itself as one of the most powerful and flexible database publishing solutions for Adobe InDesign. Strandbygaard Grafisk A/S, a leading Danish print company, invested in Enfocus Connect to streamline PDF transfers from its clients. The software enables the Danish printer to receive PDF files –already preflighted – directly from its clients. The new streamlined workflow reduces communication efforts by 25-40%, saving valuable time and resources and boosting production efficiency significantly. 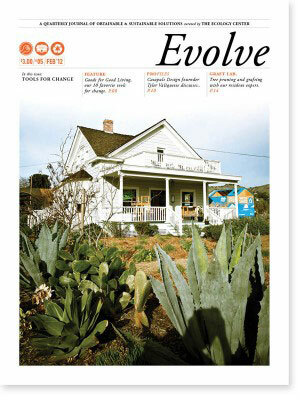 David Rager, a designer/art director in Paris who works with a non-profit organization called The Ecology Center in California, has been using DocsFlow recently and is quite enthusiastic about the product. 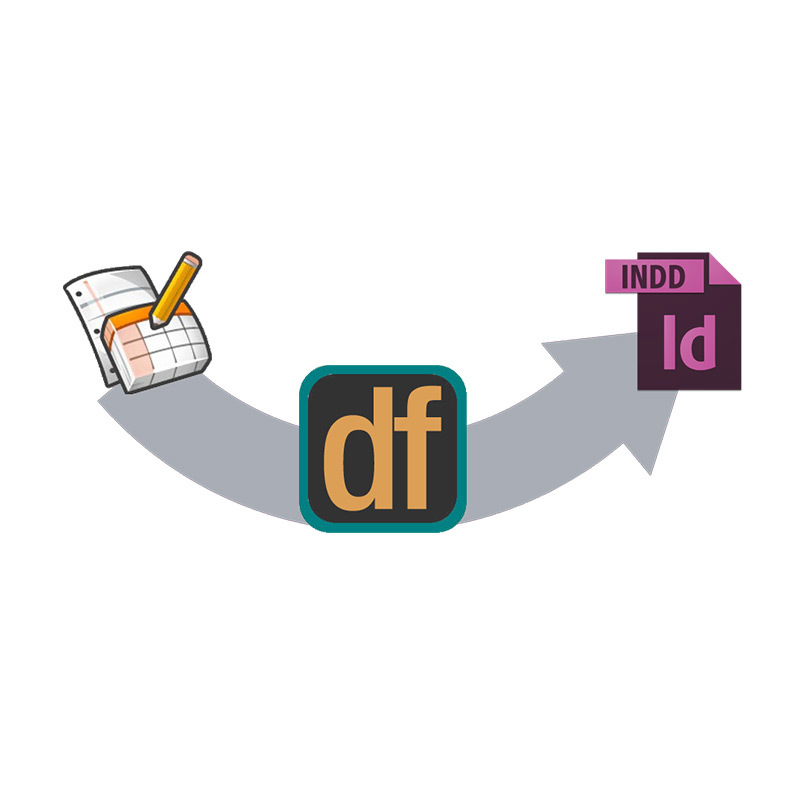 See what David had to say about DocsFlow for InDesign. Bring your online authors and editors into your InDesign production process. Find out more about DocsFlow at the link below. 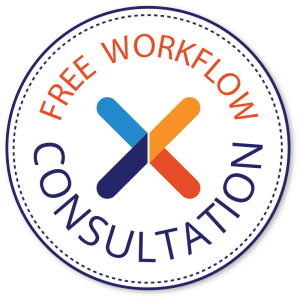 Implementing effective workflow management is critical for a company if it is to attain — and retain — a sound competitive position. Of course, businesses also want affordable, effective and quality solutions. 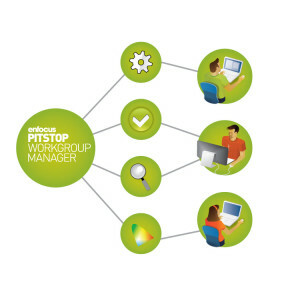 That’s where Enfocus PitStop Pro Floating Licenses come in, offering businesses an efficiency tool designed to simplify the use of PitStop Pro in a multi-user, collaborative work environment. Using the Enfocus Workgroup Manager, managers can control the allocation of all Profiles, Action Lists and Global Changes, distribute those settings throughout a local area network and standardize all workflow throughout a group. PitStop Pro Floating Licenses with the PitStop Workgroup Manager are ideal for environments that require hands-on access to the interactive editing capabilities in PitStop Pro, but may not need every member of staff to have full time access to PitStop Pro. InData is a sophisticated data publishing product for use with Adobe InDesign. 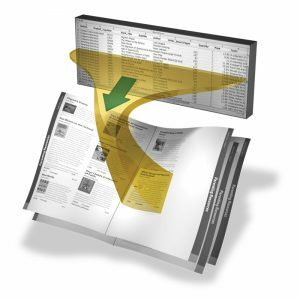 It automates the formatting of documents containing repeating data units such as catalogs, directories, mailing labels, price lists and schedules, supporting both text and graphics. Formerly, each separate element in such documents had to be formatted by hand. Phil Handley, Design and Production Manager and Michèle Woodger, Content Editor, share with us how they built a complex directory for the Royal Institute of British Architects (RIBA). 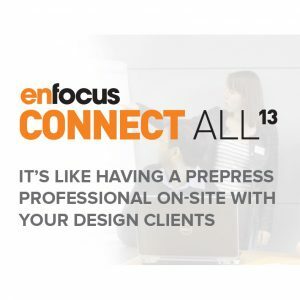 Enfocus Switch 13 update 1 is now available, introducing the Enfocus Appstore, a newly created marketplace that enables the global Switch Community to share product knowledge and applications. The Appstore enables Switch users around the world to instantly purchase and use apps created by other Switch users. The Switch Community is composed of Switch specialists — including users, integrators and Channel Partners — from all parts of the globe. Enfocus has created a way to extend the benefits of the collective knowledge and information and share it with the larger Enfocus Community. 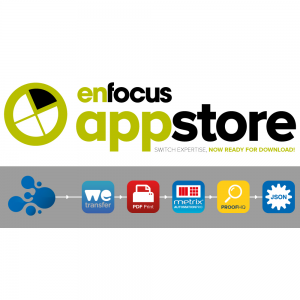 The Enfocus Appstore is essentially a global marketplace where Switch specialists can buy and sell applications that improve how they use the product, and ultimately, how they run their operations.